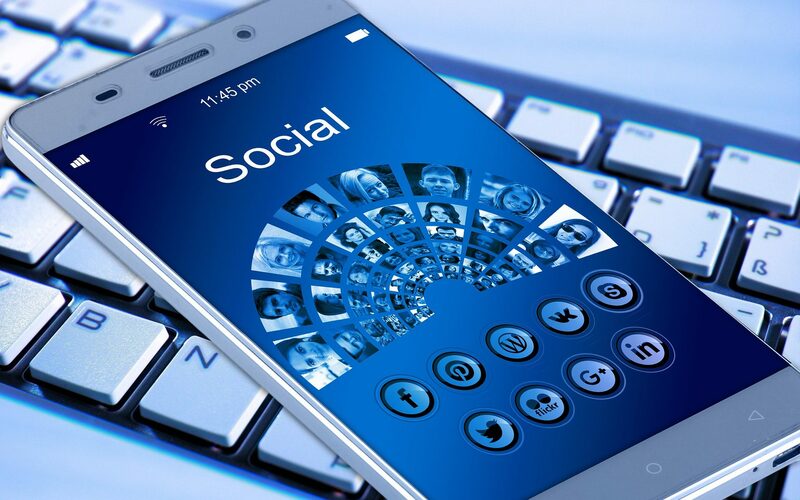 Your club (and district) should consider whether a social media policy is necessary. We have developed some guidelines for using social media for Rotary at a personal, club and district level. 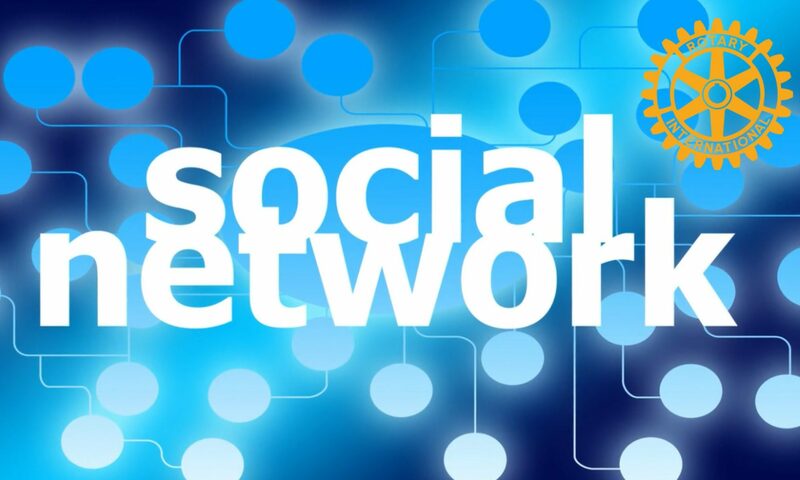 News and articles about social networking are added regularly to the ROSNF Facebook page. A selection of those are available below. Flock is a browser which aggregates all your social network feeds. See a video on how it works.